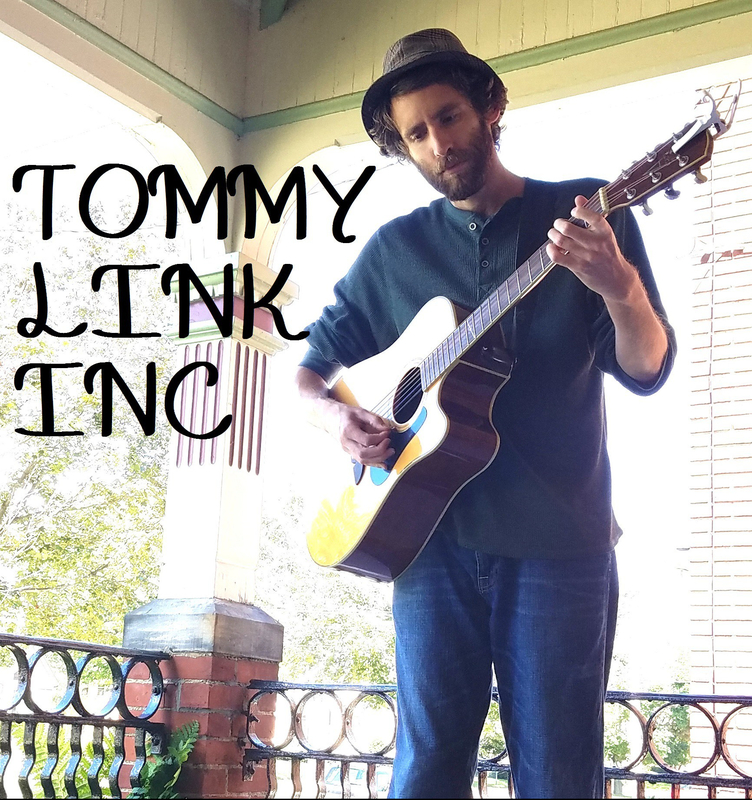 Working with What Works | TOMMY LINK INC.
More work going into the “Rough Cuts” project. Home recordings of two more songs have been completed. “All Together Now”, which from a months ago, is being taken off the shelf. The second is something new. I had the desire to write a cowboy song. Something gritty with a sort of “epic hero” story to it. It became heavily influenced by conversations with a fellow musician. We both agree that our generation at this in time seems to be in a general state of unrest, and despite our varying ideas as to why that is and what hsould be done about it, I felt a mutual resqpect for each other’s viewpoints on the situation. Thus, I decided to personify the ideas into this story song. The song focuses on “The Walker” and “The Rider”, fictitious defenders of the land preparing to face the oncoming threat. They have their own ideas as to how and why it came to this, but realize their best bet is to face the threat together, differences and all. A bit over the top maybe, for how the story is presented, but I’ve always been a fan of epics and “hero’s journey” stories. Whether or not I’ll give this song a decent amount of play time is yet to be seen, but it was certainly something I wanted to write, if nothing else.